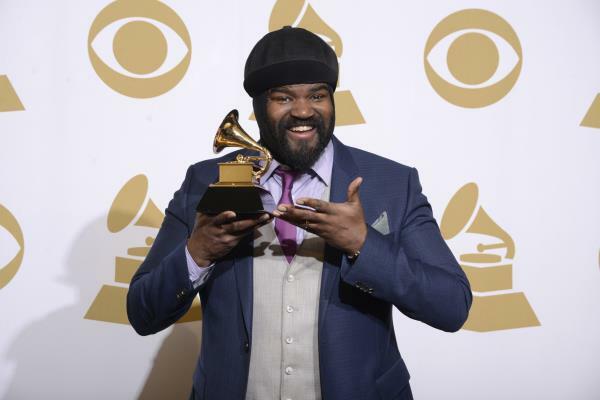 Grammy award winning artists Gregory Porter and Roy Hargrove will play at the annual Standard Bank Joy of Jazz later this year. This year’s jazz festival will take place for the first time at the Sandton Convention Centre from September 25 to 27. He says for the first time audiences will be able to buy a full festival pass to the three main stages – Dinaledi, Conga and Mbira – in line with jazz festivals around the globe. In its first year at the Sandton Convention centre (for the next five years), the festival will run over four stages – The Dinaledi, Mbira, Conga, and newly named Diphala (which replaces the Bassline stage). Tladi says the decision to change the date was made as weather was a contributing factor and pushing the festival out by a month brings it into the beginning of summer. It also now means that the festival takes place during Heritage month celebrations.